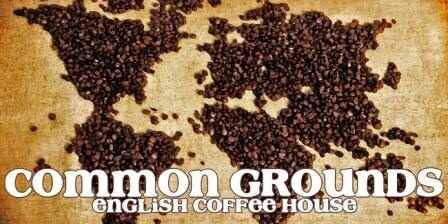 Tuesday night we're hosting Common Grounds English Coffee House for our students. As we approach Halloween, we'll discuss the topic of superstition and fear. Please remember this time with students asking that seeking students would attend who are open to talk about these topics and that the conversations would be seasoned with salt.